In decommissioning the UK’s nuclear legacy we face some of the most complex challenges in the world. To make progress we need to embrace new technology and new ways of working. Innovation is important if we want to deliver our mission faster, cheaper and with less impact on the environment. Recent progress on decommissioning the Pile Fuel Storage Pond has demonstrated the importance of innovation. 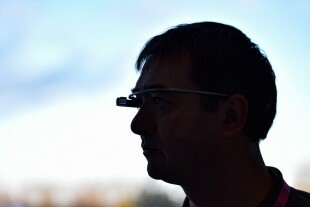 Is innovation always ‘high tech’? No, innovation is about taking an idea, developing that idea and using it to improve the current situation. Often the best innovation comes from a simple idea or taking an approach from a different industry and applying it to a new problem. We tend to think that innovation can only come from scientists wearing white coats and working in laboratories, but in reality innovation can come from anyone who is given the opportunity and encouragement to think differently. Innovation isn’t an easy journey, but the challenge of the journey is what makes it interesting and make the success at the end more satisfying. Right now, we are working with Innovate UK on the Energy Game Changer competition. Innovate UK are the government’s innovation agency. They were set up to find and drive the scientific and technological innovations that will grow the UK economy. They work with people and companies from lots of different industries. We’ve had 2 successful collaborations with them so far in 2012 and 2014. Working with Innovate UK allows us to take advantage of their established processes for supporting innovation and to use their wide network of industry contacts. On 16 March there is an event to showcase the outputs of R&D projects and feasibility studies co-funded by Innovate UK, DECC, EPSRC and the NDA between 2012 and 2014. The Energy Game Changer competition is different to our previous funding calls in that it is focused on supporting ideas from small companies outside of our normal supply chain. We’re seen lots of innovation in other sectors, such as robotics and digital sensors, and we are looking to see how these developments can help us. The competition also sees us working with the oil & gas and energy systems industries as they have similar challenges. Up to £2 million is available in total to support projects ranging in cost from £25,000 to £100,000 and typically lasting 6 to 12 months. We’ve had a number of briefing events but the competition itself hasn’t opened yet so it isn’t too late to get involved. The Sellafield Game Changers programme is a programme managed by Innovus and funded by Sellafield Ltd. 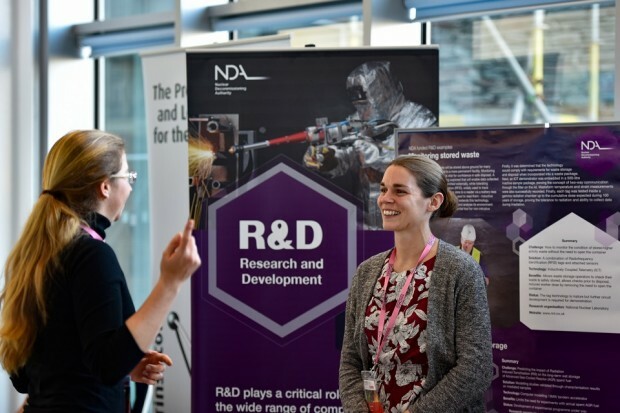 It has a similar goal to the Energy Game Changer competition in driving progress through innovation but is focused on Sellafield challenges and is open to anyone – individuals, universities and companies of any size. This competition opens on 28 March 2016. Registration closes 4 May 2016.